Once dubbed “the most famous man in the world,” Charlie Chaplin has long been recognized as one of the preeminent icons of both comedy and cinema. From 1914 until 1967, Chaplin wrote, directed, produced and starred in more than 80 films, quickly advancing from basic slapstick to a unique comic style: immaculately constructed, deeply human, and always hilarious. “Modern Times” is one of his most acclaimed works that can make a child (or the child in us) laugh with abandon while truly empathizing with his iconic character, the down-and-out Tramp. 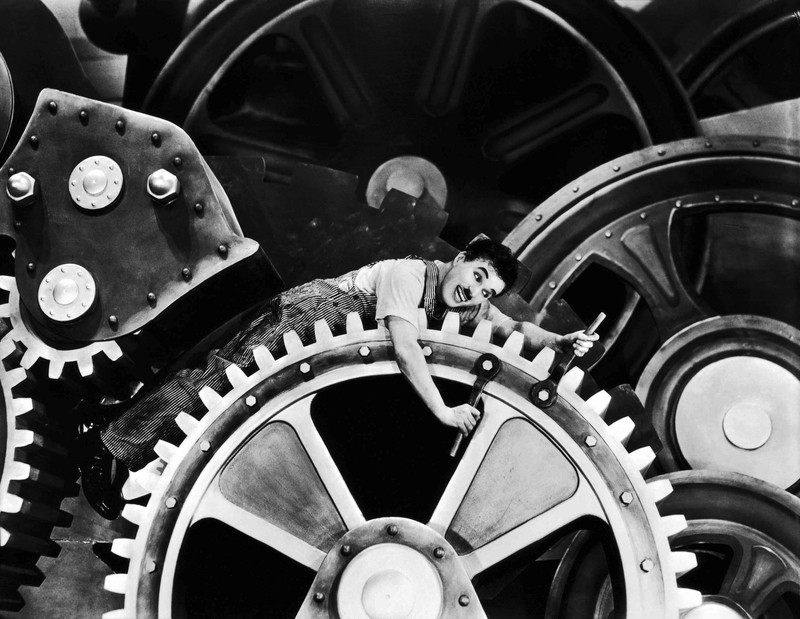 Because of its cultural significance, “Modern Times” was selected by the Library of Congress in 1989 for preservation in the National Film Registry.